Stop imagining and start being happily home with a CCCU Mortgage. Need a new car? The Member Exclusive Auto Sale is right around the corner. Ditch cup holders and windows this season & ride your new motorcycle. Redo your patio without tapping into savings by using a CCCU Lockable HELOC. City & County: the feel of a community bank with the convenience, technology and financial know-how of a national institution. 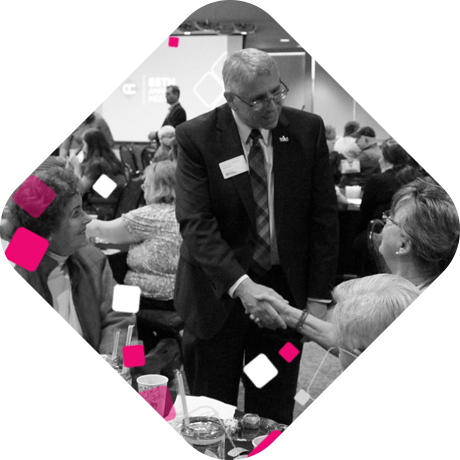 For more than 90 years, City & County Credit Union has been providing our member-owners who live, work, worship, volunteer or attend school in Carver, Hennepin, McLeod, Meeker, Ramsey, Washington, Wright, or Northern Dakota County a wide array of financial services. Experience the City & County Credit Union difference. Choose from over 150 high-quality, pre-owned vehicles at our Maplewood branch. 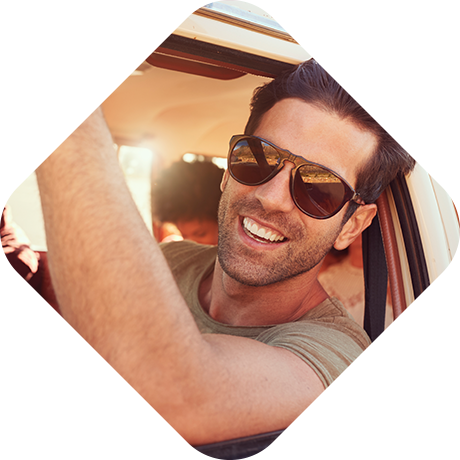 PLUS - purchase a vehicle from our Auto sale and receive a Road Trip Care Package. No matter where you are. No matter how you connect with us. As your not-for-profit financial cooperative, you come first. Why? Because City & County Credit Union is YOUR CREDIT UNION. Check out our 2018 accomplishments in our 91st Annual Report.